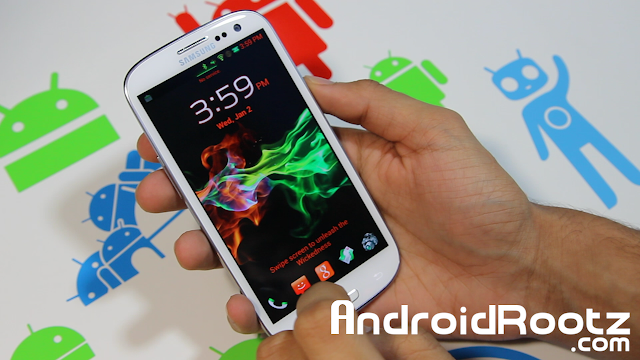 Wicked Sensations ROM for Galaxy S3! 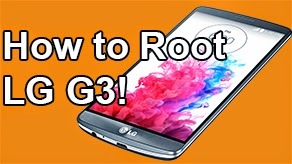 [T-Mobile,AT&T/Verizon/Sprint] ~ AndroidRootz.com | Source for Android Rooting, ROMS, Tricks and More! Wicked Sensations ROM is a great ROM for many reasons. 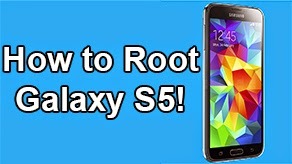 For starters, it is available for all 4 major U.S carriers, T-Mobile, AT&T, Verizon, and Sprint. This ROM also offers 3 themes. A black/blue theme, green/orange theme, and pink theme. These themes cover majority of the pre-installed apps, all the toggles, and a lot of the small features. 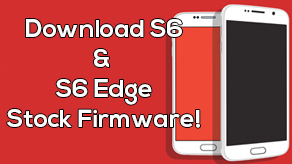 Not only does this ROM offer themes, it also offers options to customize the themes and the UI. 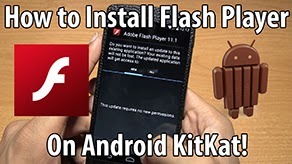 Using the pre-installed app called, Kuban Updater you can change the type of theme, the type of signal icon, wifi icon, and many other neat customization options. 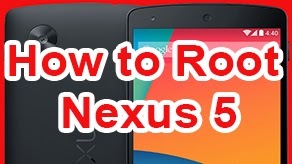 Try out the ROM using the links below.